I’ve created these videos because as a Highly Sensitive Entrepreneur (HSE) you are literally coded to be a successful coach, healing practitioner, or creative entrepreneur. Everything the world needs right now. 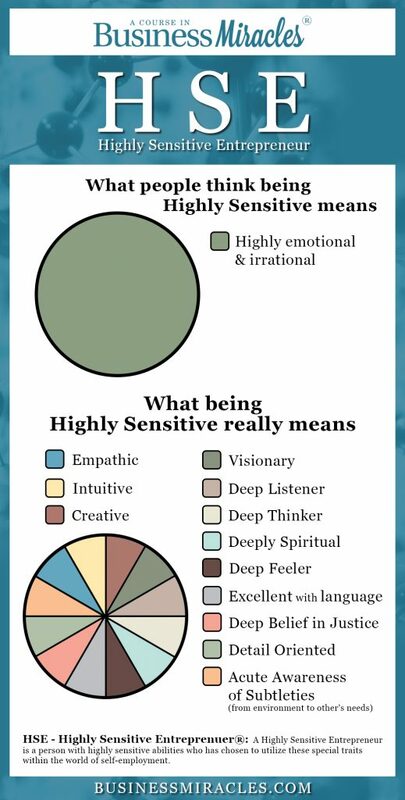 And, yet, because of the tendency for HSEs to lean toward our Shadows rather than our Strengths we need to constantly be engaging in the Core Practice of shifting our perceptions about who we are and what we are capable of creating. According to A Course In Miracles, this IS the definition of a miracle. That’s what this ACTIVATION VIDEO is designed to actualize for you, a Business Miracle. Every other week I’ll be adding another ACTIVATION VIDEO so you can stay consistent with this important Core Practice as an HSE and I recommend you subscribe to my page to support you with being consistent. 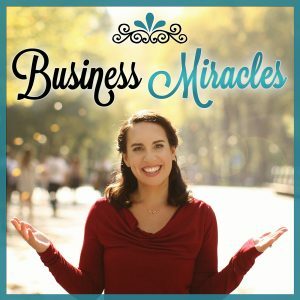 Just wanted you to know this super valuable (and free) Business Miracles learning resource is available to you.